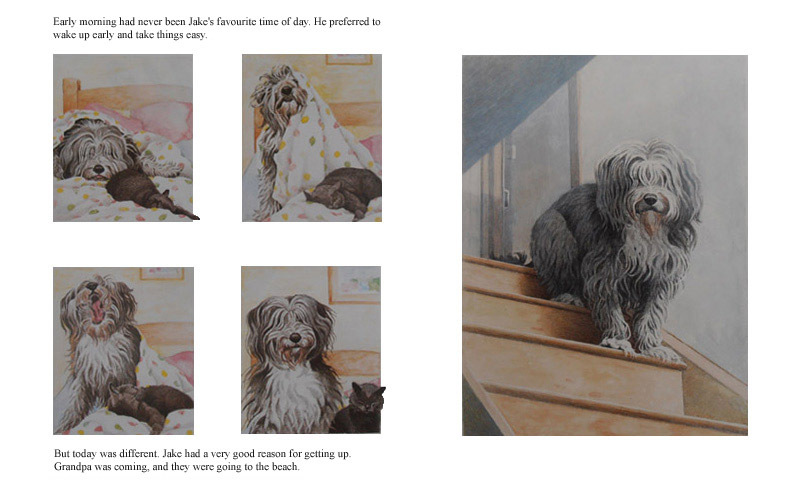 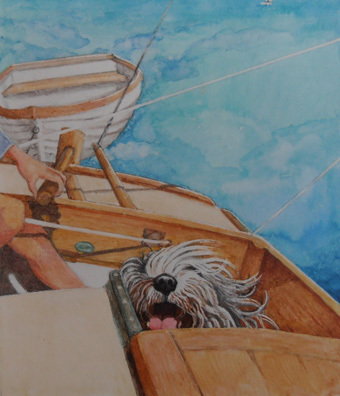 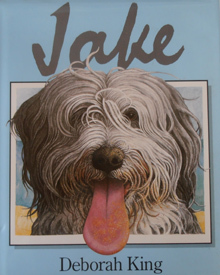 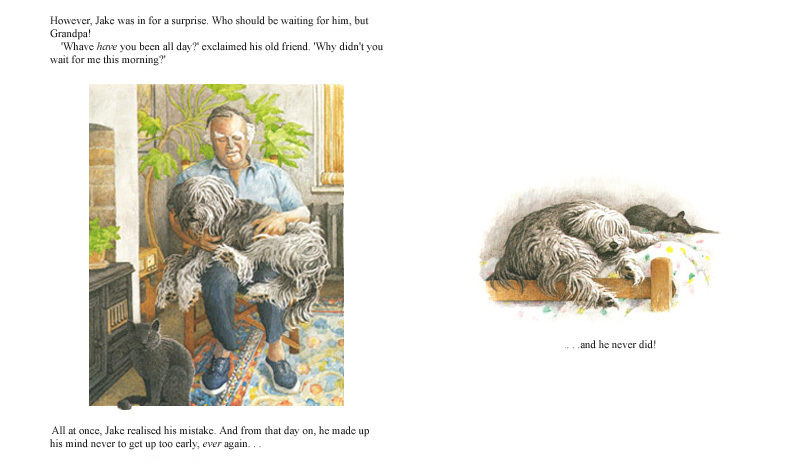 One of the season’s most original illustrators is Deborah King, author and artist of ‘Jake’. 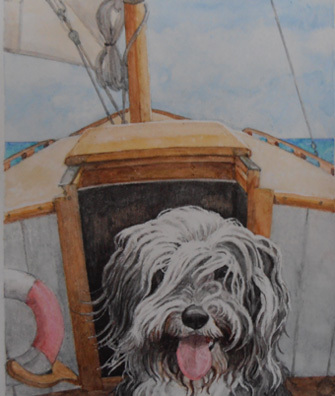 The watercolours are remarkable; generous, appealing but never cute. 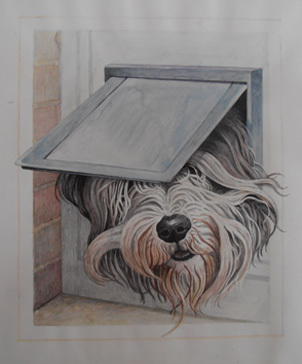 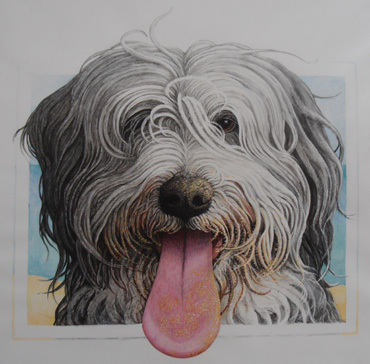 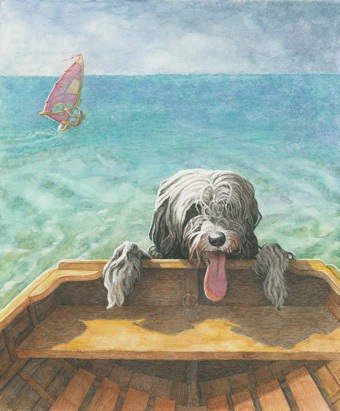 The author tells the story of a day in the life of her own bearded collie whose irrepressible personality shines from every illustration. 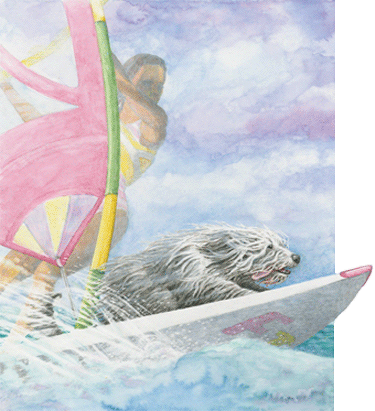 The watercolours are masterful.